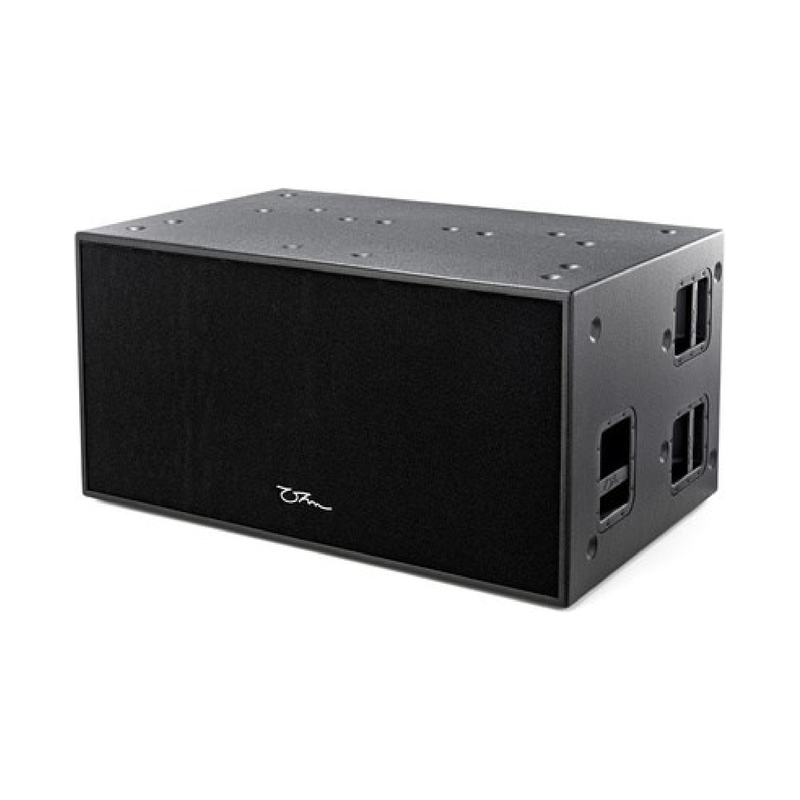 TRS-218 is a high power, 30 Hz capable subwoofer designed for large venues and outdoor events. 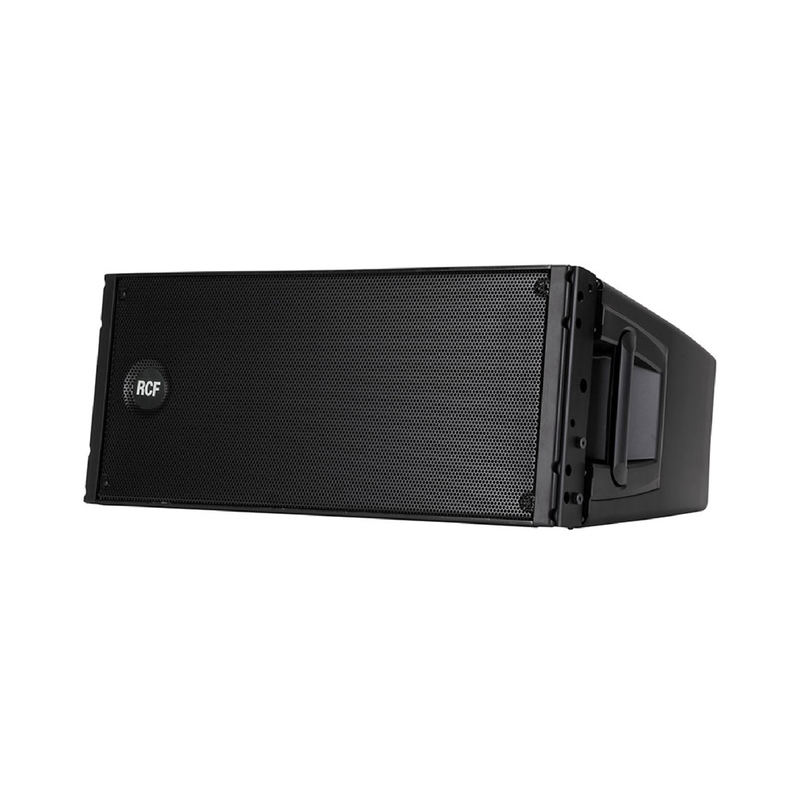 TRS-218 can be used singularly or in multiples in both horizontal and vertical orientation using Ohm’s TRS stacking system which ensures secure stacking of multiple units. 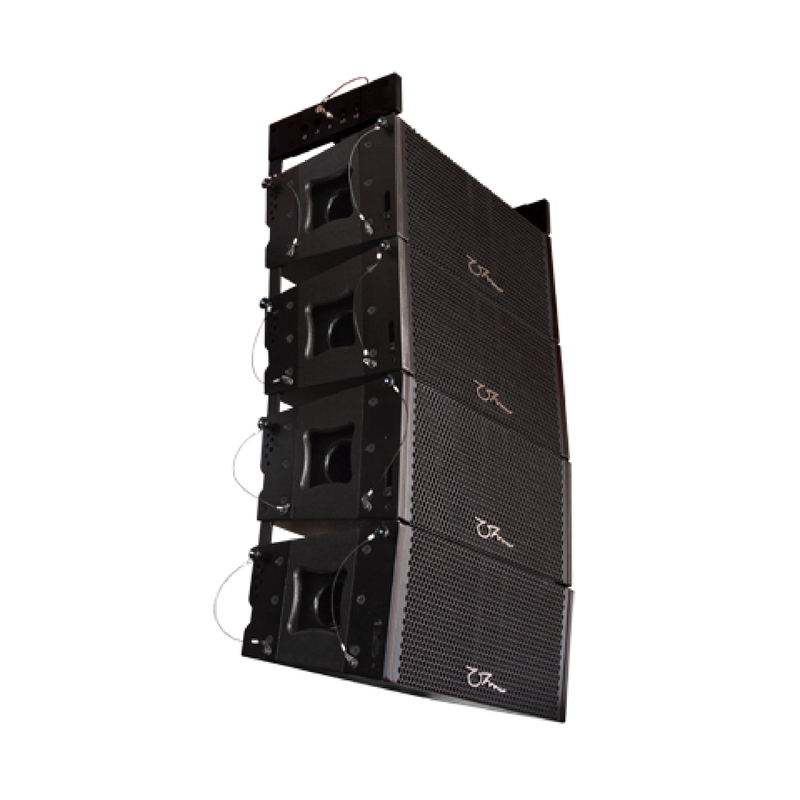 Ground stacking is also possible with TRS-212 Point source, Vela and Cora line array systems.